READER POLL: Should the city require residential and commercial property owners pay for sidewalk repairs? READER POLL: Now that the Los Angeles City Council has approved raising the minimum wage, what do you think the general effect will be on businesses in the city limits? READER POLL: Which would you prefer to pick you up from LAX? 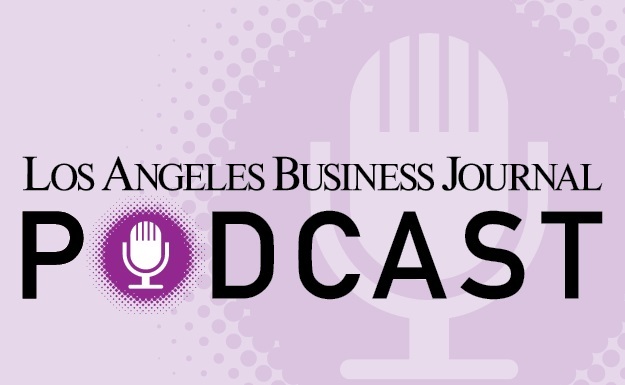 READER POLL: The Business Journal’s upcoming Wealthiest Angelenos survey will show that wealth at the top has increased greatly in recent years. Is this generally good or bad?